New Releases + Crush Winner! 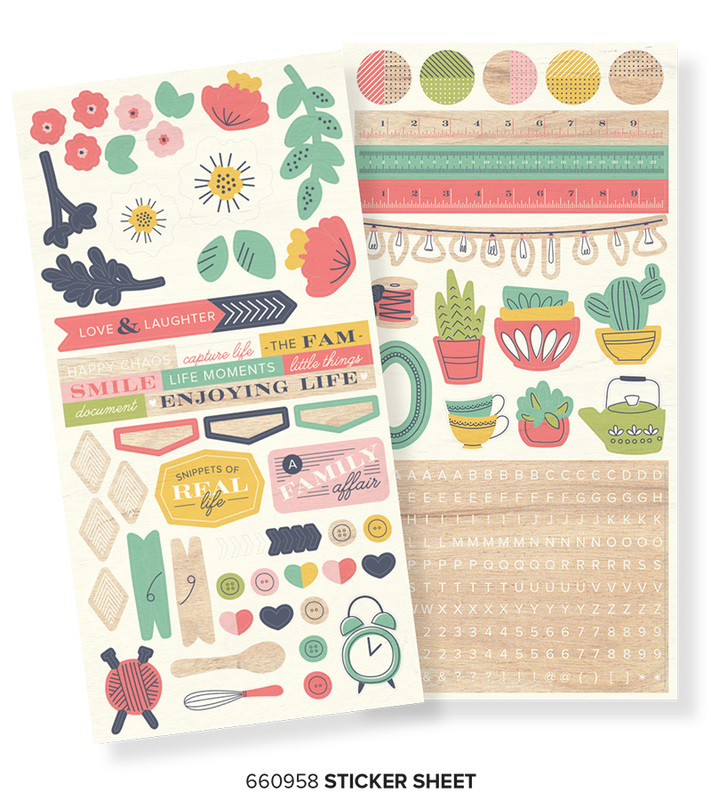 Have a crush on this new collection my plans are to make mini albums with the theme Love Letters. Please send an email to alydosdall@gmail.com with “Crush Winner” in the subject line. Include your full name and shipping address, and we’ll get you your prize asap. Enjoy! …who’s excited to see some new We R goodies? I can’t wait to show you our darling new Animal Washi Tape Dispensers, and our newest paper collection, Honey I’m Home! Take a peek below. 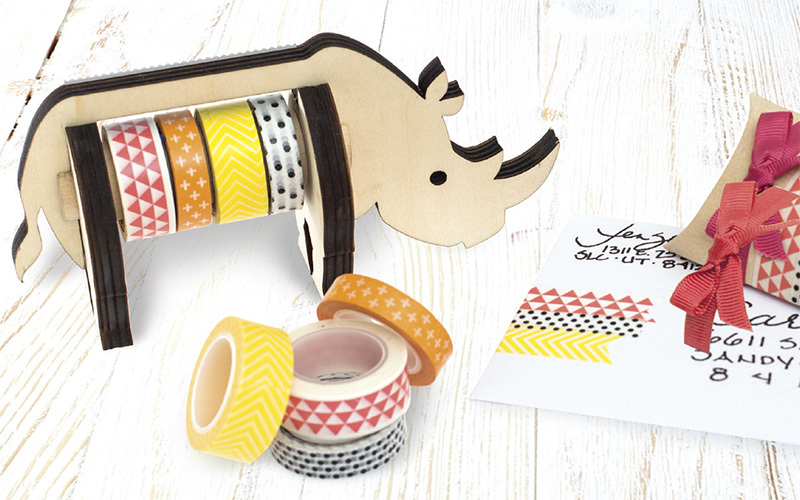 Keep your desk space cute and organized with these darling new Animal Washi Tape Dispensers! 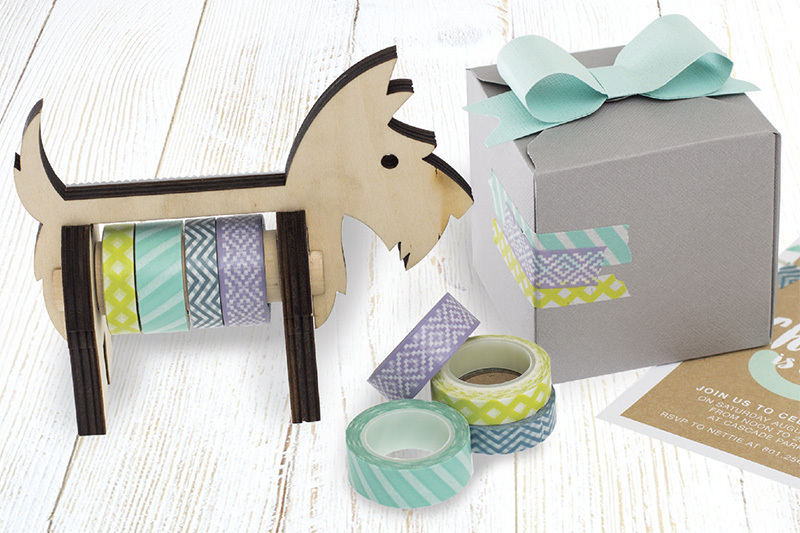 Each one comes with 4 rolls of washi tape, and they’re easy to take apart and refill. Choose from the Scotty Dog Dispenser or the Rhino Dispenser. Get inspired by the beauty of home, family and everyday life. This collection features familiar images from daily living in an updated and playful way. Take time to document the everyday with Honey I’m Home. 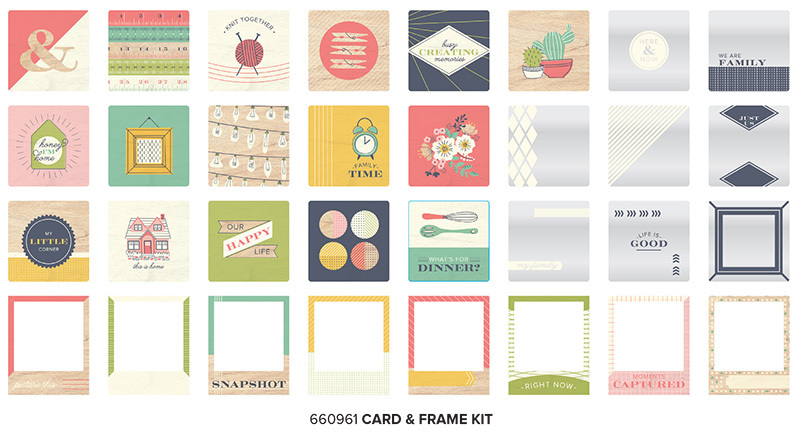 This collection includes twelve 12×12 double sided papers, a 6×6 paper pad, a cardstock sticker sheet, puffy stickers, ephemera, wood veneers, and a frame and card kit. So, what do you think about these new releases? How would you use them in your crafting? Tune in tomorrow when we’ll share some Honey I’m Home project inspiration and…a GIVEAWAY! See you then! « Winter 2016 New Releases! Where can I buy the scottie dog? These are adorable washi tape holders! and love the Scotty dog holder! The animal washi tape dispensers may be the cutest things ever! Those Washi dispensers are fab! PLEASE tell me you did a kitty!! 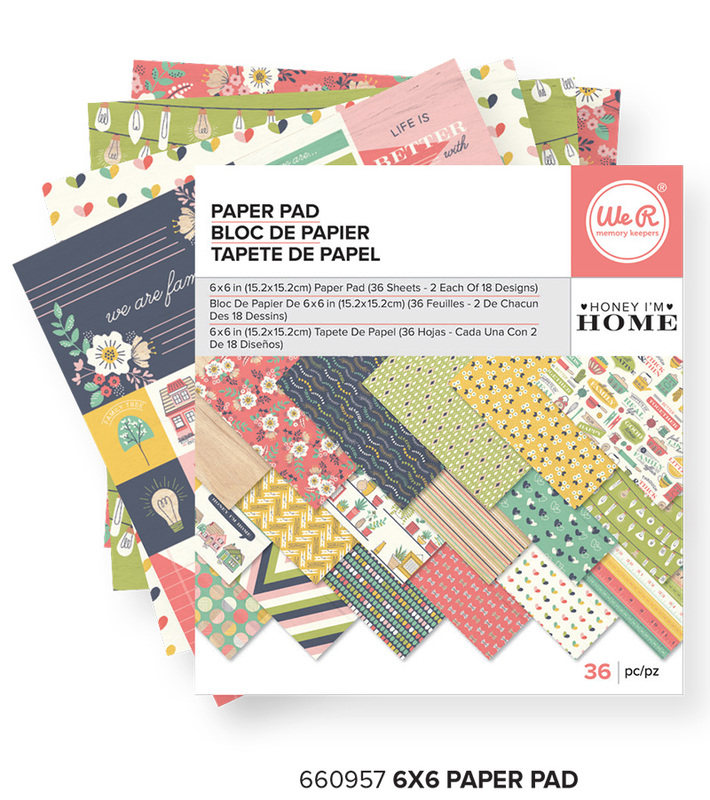 I just love the colors and patterns in the Honey I’m Home Paper Collection! I am a sucker for anything navy blue! 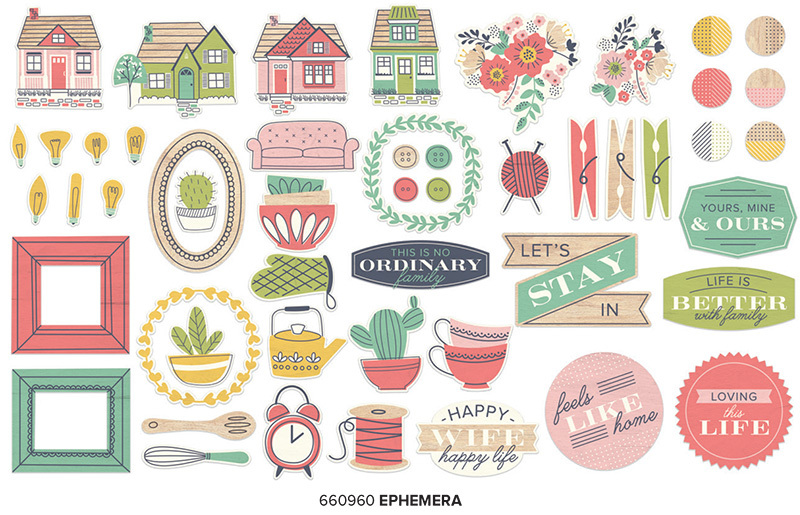 It’s nice to see some totally different patterns and sayings – good job! The tape dispensers could also hold ribbon too, love them and the paper is pretty too. Yes, I would use them. I love the new paper collection and the tape dispensers are really cute! I love the paper collection but my favorite are the washi dispensers, they’re cute. oh my word how fun are those tape dispensers and that collection is awesome.. yay for new releases..
Those tape dispensers are the cutest thing!!! That Scottie dog is adorable!